We’re pleased to share that a position is available to join the Children’s’ Department at Milton Keynes Christian Centre. 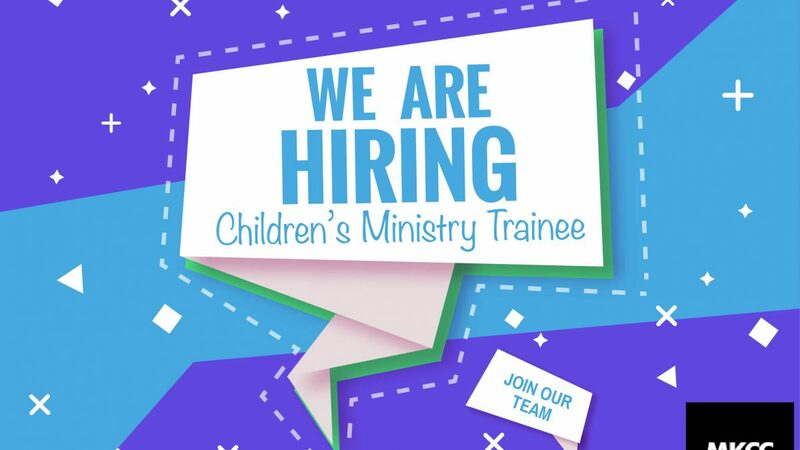 The Children’s Ministry Trainee position is designed for the first 12 months, thereafter to continue learning and developing to fulfil a Children’s Pastor Role. 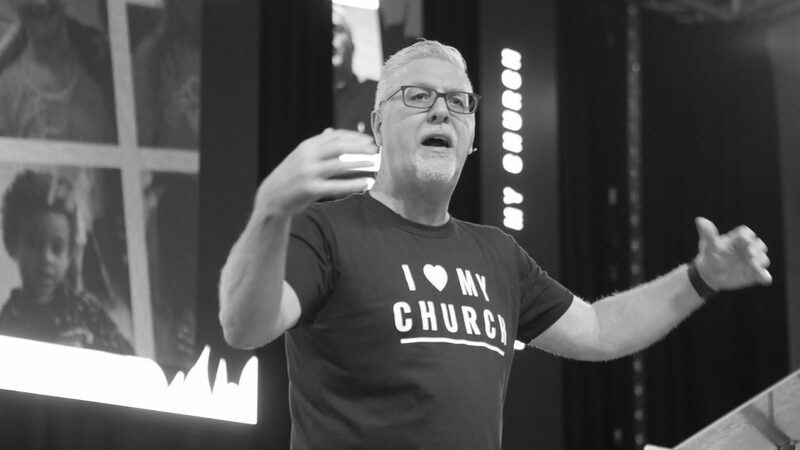 This Unique opportunity will enable the individual to gain hands-on experience in all aspects of Kids Ministry under the leadership of the Children’s Pastor and Family Pastor. Milton Keynes Christian Centre has a growing and thriving children’s work. 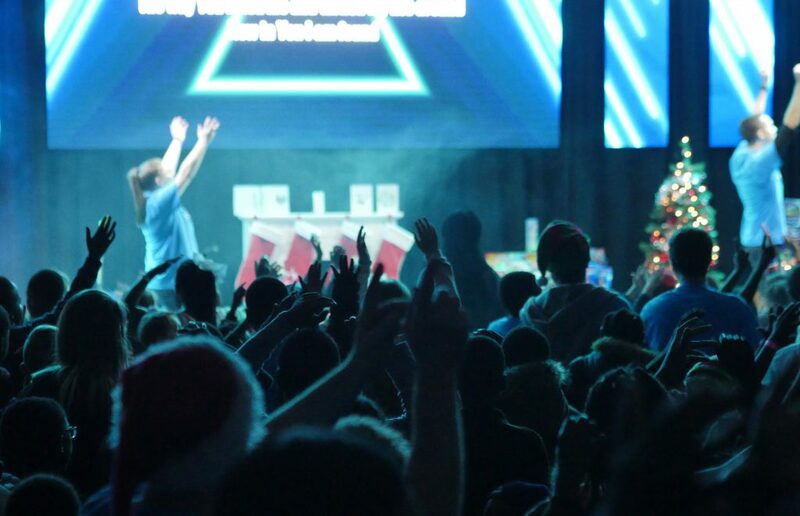 Each weekend over 300 children attend one of the age-appropriate services, where Jesus is communicated at their level in an engaging, relevant and fun way. Mid-week over 150 children attend DK Groups, a unique environment where relationships are fostered between children and volunteer leaders as children walk through a discipleship programme. 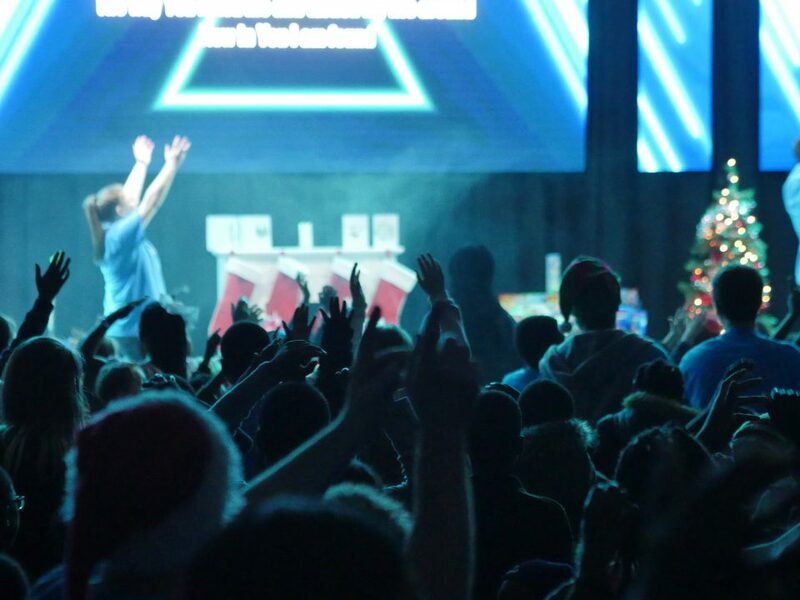 So, if you are passionate about reaching children for Jesus and ready and willing to learn from others, then this position may just be for you. 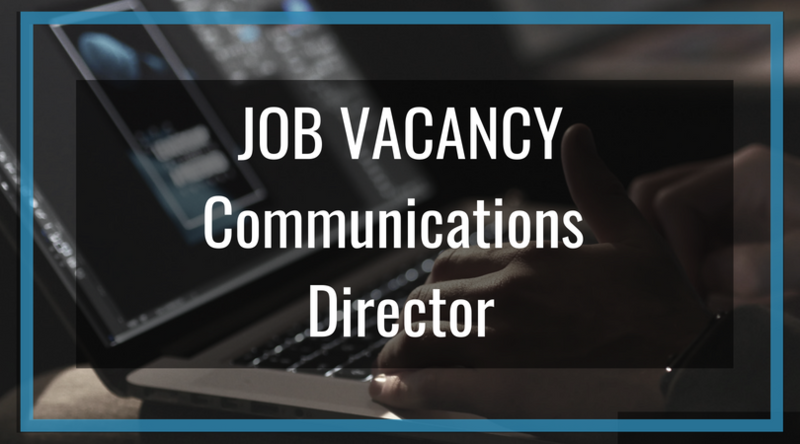 The following describes many of the characteristics of the ideal candidate. 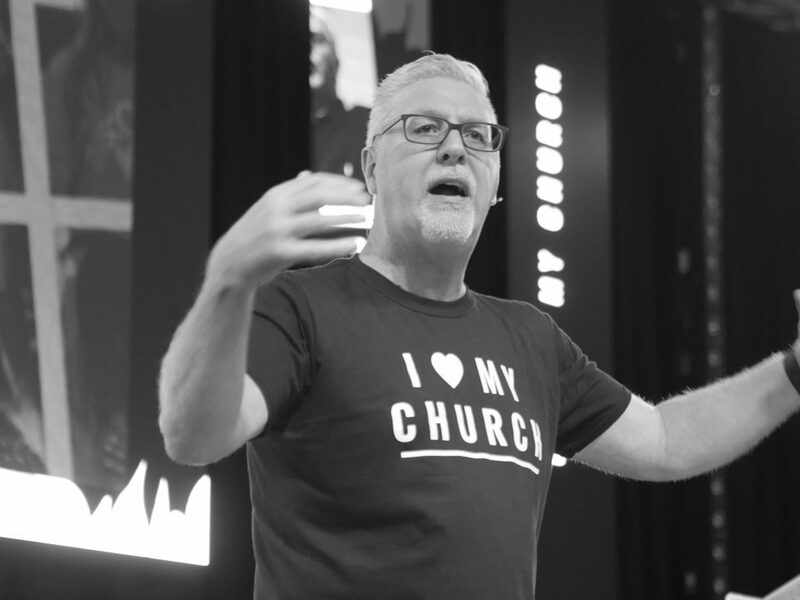 Will maintain a vital and personal walk with Christ growing in spiritual disciplines such as Bible reading and study, prayer and reflection, fellowship with other believers, service to others and sharing your faith. 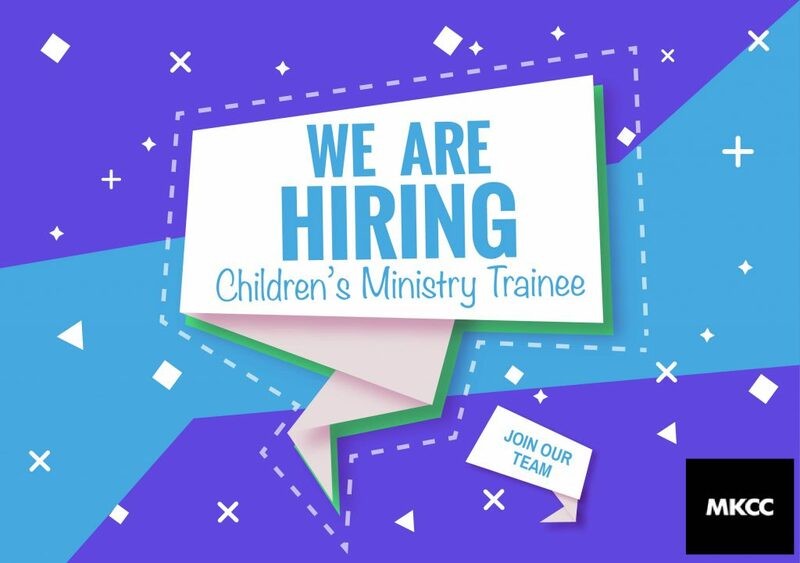 Check out the full Job Description for the Children’s’ Ministry Trainee. Closing date for applications is Friday 15 March. Interviews to be held week commencing Tuesday 19 March. This post is subject to enhanced DBS disclosure. There is a genuine occupational requirement for the postholder to be a practising Christian.